(Chatsworth, CA – November 2016) ‒ Éclair Naturals, a new luxuriously pure gluten-free bath, body, and hair care line (eclairnaturals.com) is excited to announce that is it now a Proud Sponsor of Celiac Disease Foundation through 2017. Celiac Disease Foundation (CDF)) is a non-profit organization that drives diagnosis, treatment, and a cure for celiac disease through advocacy, education, and research to improve the quality of life for all people affected by celiac disease and non-celiac wheat sensitivity. Éclair Naturals is proud to support CDF and their commitment to programs that raise awareness of celiac disease and non-celiac wheat sensitivity and education that can help advance research. The timing of this partnership underscores Éclair Naturals’ commitment to advocate for purity of personal care products. While our current culture can sometimes portray adopting a “gluten-free” diet as a trend, for those with celiac disease and non-celiac wheat sensitivity, the need to stay gluten-free is much more serious, as roughly 1 in 100 people worldwide suffer from celiac disease*, an autoimmune condition that can lead to other serious health conditions. For celiac disease sufferers, ingesting even a small amount of gluten can have severe health implication. Éclair Naturals provides a safe skin and hair care regimen that is gluten-free. Aside from advocacy efforts, Éclair Naturals will also be a featured sponsor of the CDF National Conference & Gluten-Free Expo in June 2017 in Pasadena, CA. Éclair Naturals brings the best of nature at an affordable price with sustainably sourced and produced products. Éclair Naturals uses natural food grade ingredients to create unique and efficacious formulas that are not only gluten free, but non-GMO, soy free, vegan, cruelty-free and proudly made in the USA. Additionally, Éclair Naturals is working in partnership with actress Jennifer Esposito, who suffers from severe celiac disease and is a strong advocate for education about the condition. Currently Éclair Naturals consists of 14 categories and 55 products in 21 scents encompassing bath, body and select hair care. 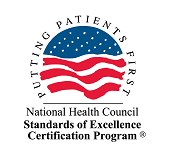 Celiac Disease Foundation (CDF) was established as a 501(c)(3) non-profit organization in 1990 to improve the quality of life for all individuals impacted by celiac disease. Affecting 1% of the world’s population and with a prevalence doubling every 15 years, celiac disease is both a serious genetic autoimmune disorder and a growing public health challenge. Despite a simple blood screening test, only one in five celiac disease sufferers is diagnosed, leaving millions at risk for long-term health complications including type 1 diabetes, disease of the thyroid, liver, and heart, and intestinal cancers. CDF leads the fight to increase the rate of diagnosis, to improve treatments, and to find a cure. 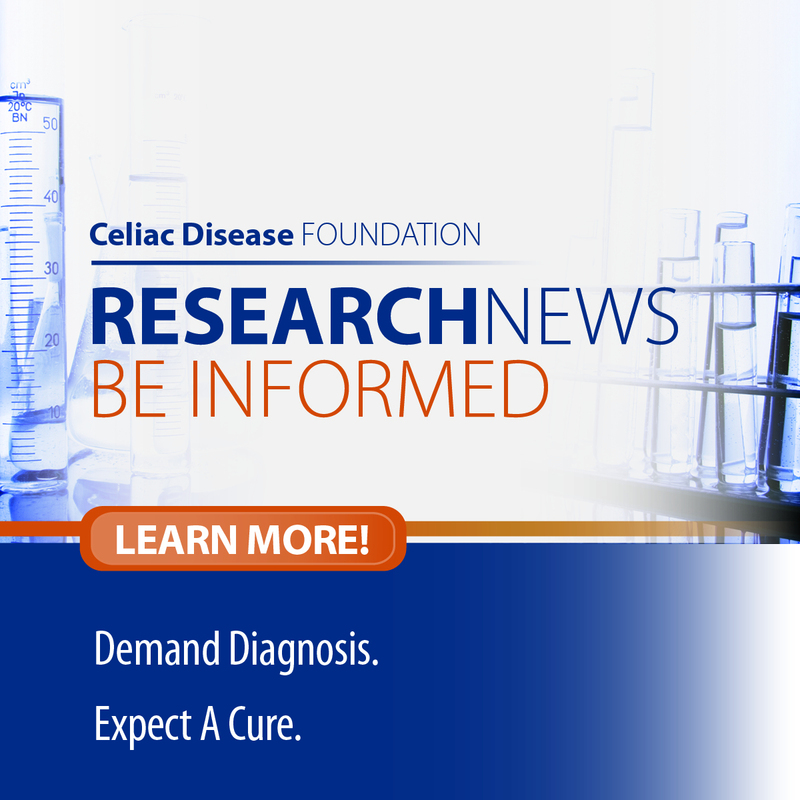 Learn more about Celiac Disease Foundation at celiac.org.